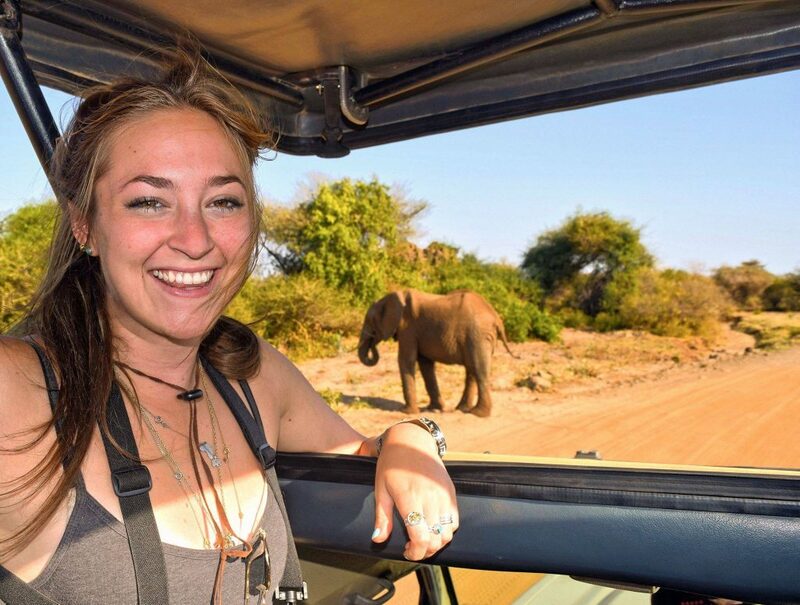 With her 2019 National Geographic Society grant, Tara, a geographer and photo journalist, is planning to capture the current media narrative representing the rhino poaching crisis as a “war on poaching” with a “war on poachers.” We always hear about the demand for rhino horn and the resulting conflict between anti-poaching units and poachers as a “battle” for rhino, however this narrative overlooks the underlying reason individuals are poaching: to secure livelihood. She will profile individuals on five game reserves within Greater Kruger, South Africa who are identified as “potential informants” to poaching syndicates. And she will create a multi-media portrait art series expanding on the reach of the initial photography series.